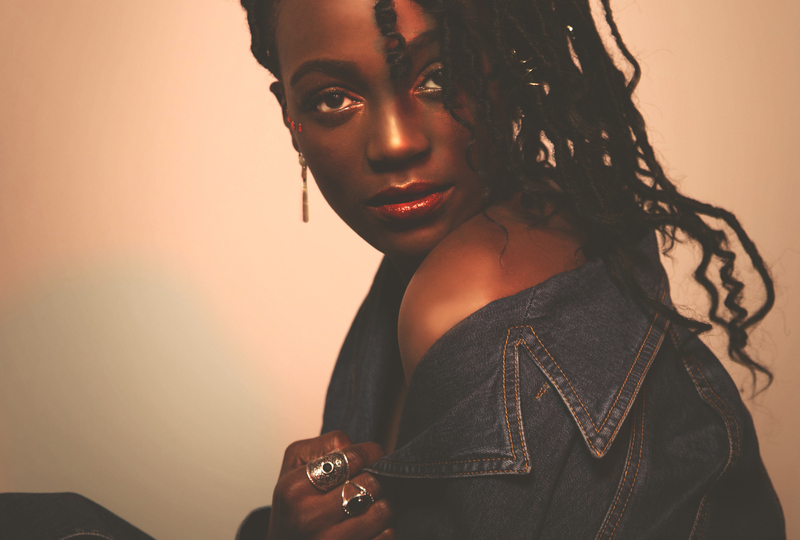 At the age of 25, Sarah Mulowayi aka Wayi is a singer-songwriter wise beyond her years. Listening to her music feels like reading her diary. The first chapter of that diary, her first EP ‘Love In Progress’ is out now and we had a little talk with the young Antwerp-based artist. Can you elaborate a bit on the name of your project ‘Love In Progress’? It has multiple meanings. All the songs on the EP are about love. On the project you hear me talking about my experiences as a brokenhearted girl but I also talk about a new, blooming love. Another way how the ‘love’ can be interpreted is as self-love which I also sing about. What’s your favourite Wayi lyric? It’s a line from the song ‘Temporary’ in which I kind of explain to my ex ‘I get it, you got a new girl/She’s living in the city but it’s nothing compared to what we once had & pardon my manners when I say that your love ain’t real, it’s trash’. I was very honest with myself while writing this song & it does mean a lot to me. It was something that I really needed to get off my chest and when I finally dropped the song, I really felt relieved. A lot of people also responded to the song and could really relate to it. That felt really good because it’s very important for me that people are able to relate to my songs. I want them to know that they are not the only one feeling that kind of way. 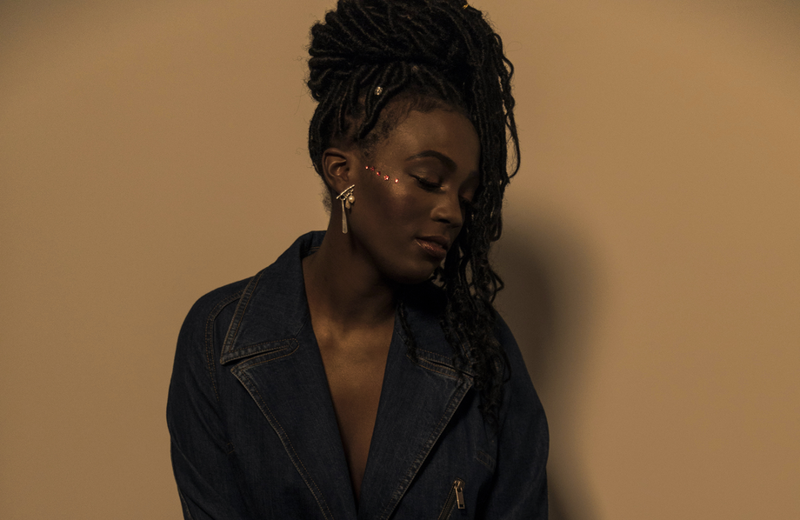 Your first single ‘The Way I Am’ tackles the concept of self-love very well. When did you discover and fall in love with yourself? As I grew older and had relationships I started noticing that it’s not smart to change in favor of your partner. It’s important to stay true to yourself no matter how infatuated you are. While I was writing the song I really realized that that is very important. People need to accept me as I am and that’s that. How do you maintain that level of self-love? It’s not always easy because we tend to focus on our flaws but I just try to embrace those flaws as much as I can. When people see a beautiful person on Instagram, they tend to get insecure and think that they are not beautiful but I think the key is that you need to keep in mind that someone probably is looking at your picture and thinking that you’re beautiful as well. What has been the highlight of your carreer so far? That one week when I had three perfomances in a week. It was very intense but it gave me so much energy and I realized that I was born to be on a stage. Elton John playing my song on his Beats 1 radio show was definitely a big moment too. I never thought my music would travel so far. I was amazed and very humbled that a legend like him likes my music. Now that you have dropped the EP, What’s next for Wayi? I will definitely be performing more often and I’ll also be working on new material. ‘Love In Progress’ is out now via ‘Weird Is Good’. Make sure to give it a spin here.